Captured Live from The Royal Opera House in London. 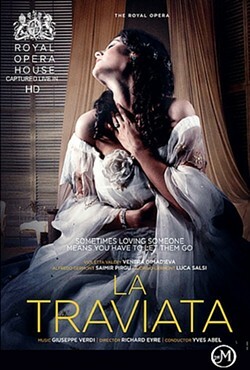 Music: Giuseppe Verdi Libretto: Francesco Maria Piave. Director: Richard Eyre. 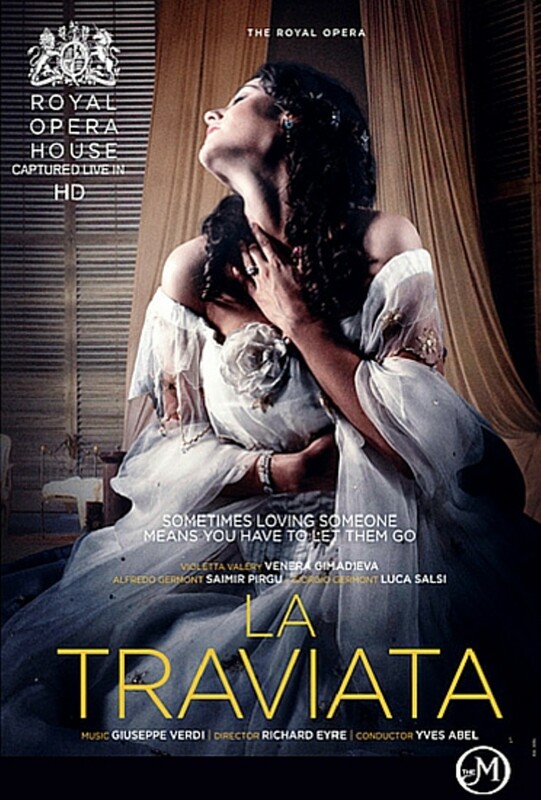 Conductor: Yves Abel La Traviata is regarded as one of Verdi’s finest operas, and Richard Eyre’s traditional staging, is one of The Royal Opera’s most popular productions.